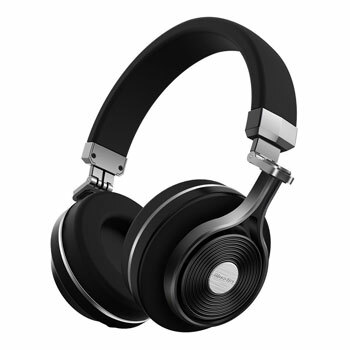 The Bluedio T3 Plus headphones are one of the latest of the Turbine Series (that’s what the “T” stands for). In case you already heard about the previous model (the T2), there are countless innovations and new features that you’re going to love. Make sure to take some time to check out other helpful headphone reviews. 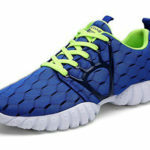 One of the innovations includes a Zn alloy frame and body. 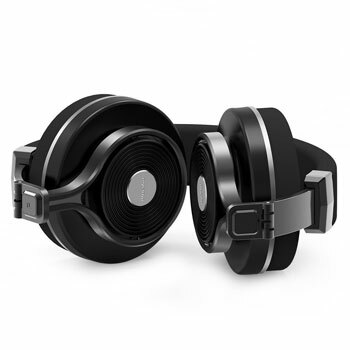 Bluedio just turned the T2 into a more durable and almost unbreakable set of headphones. Despite the fact that the Bluedio T3 Plus still maintain the 57mm diameter in the ear pads, they have also been improved. The new Bluedio T3 Plus Headphones are now using a titanizing diaphragm that will provide you with a better resolution, a more swift and dynamic sound, and with a quicker response. But the changes didn’t stop here. They also added a completely new 3D sound that, according to many Bluedio T3 reviews, gives you a wonderful sound experience. And one of the best things about this headphones is that they don’t leak sound. So, even if you’re listening to your music, no one around you will be able to hear it. The Bluedio T3 Plus Headphones allow you to easily control everything from the skipping back and forward as well as the volume. This new version of the headphones also has a newly add feature: you can now play and pause as well. 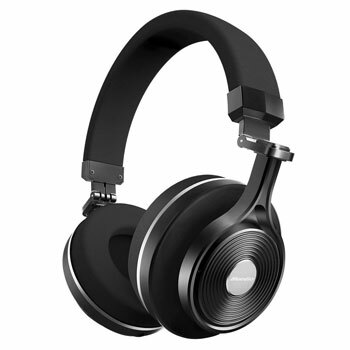 When you order these headphones, you’ll get Bluedio T3 plus Bluetooth headphones, a USB charging cable, a 3.5mm audio cable, a drawstring carry bag, and the user manual. 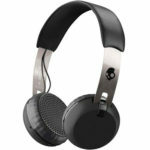 The Bluedio T3 headphones is another amazing option that you should consider when you’re looking for high-quality headphones. If there is something that you can rely on is in their durability. 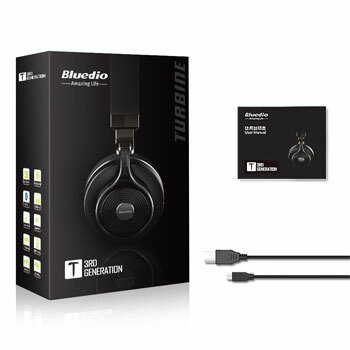 According to many different Bluedio T3 reviews, they not only last years and they are able to maintain the same sound quality as when you first bought them. You’ll be able to enjoy an enhanced overall sound performance, powerful extra bass, and just a dynamic sound that allows you to understand and hear every word and every beat. Plus, just like the previous Bluedio model, they also include the 3D sound effects feature which is absolutely amazing. 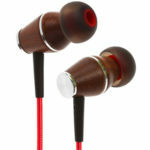 One of the main advantages of these headphones according to the Bluedio T3 reviews, is their comfort. Both the headband and the ear pads are made with memory foam and they also include the Slide-to-Fit feature. This means that they’re completely adjustable which makes sure that they are comfortable as well as you’ll feel they are secured. 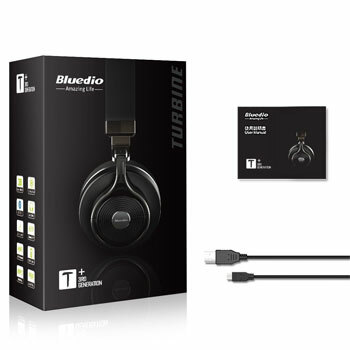 One thing is for sure: no matter what Bluedio T3 headphones model you choose, according to the Bluedio T3 reviews, you’ll be very happy with your purchase not only because of the sound quality, design, comfort, as well as due to fact that they are extremely durable.